I love Humble Bundles. I love that I can get a bunch of games that I’ve probably previously overlooked, all together in a sustainably discounted package. It’s also pretty great that a lot of the proceeds go to some sort of charity – so not only does my backlog score, but my conscience does too. I thought it would’ve been hard to top last month’s Star Wars bundle. Turns out I was very wrong. Taking the place of the space opera is a brand new Humble Bundle from Square Enix, which is absolutely packed to the brim with modern classics that they’ve pushed out their doors over the past few years. Franchises like Deus Ex, Tomb Raider, Hitman and Thief all make an appearance, making it one hell of a compelling package if you haven’t kept up recently. If you’re really feeling generous or just need a reason to grab another two fantastic titles, you can do just that by forking over $15. That adds Tomb Raider and Sleeping Dogs to all of the above, making it an extremely comprehensive bundle. I’d be pretty happy paying $15 alone for Tomb Raider and Sleeping Dogs – although I don’t really like the latter as much as everyone else. 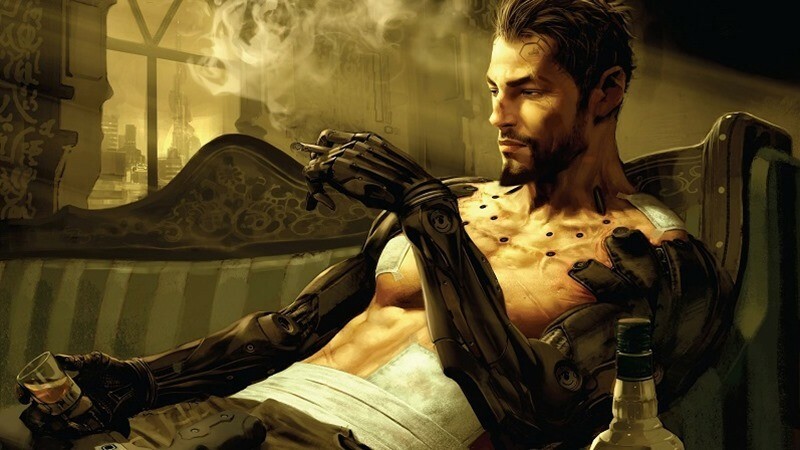 Looking at the rest, you’d be a fool not to pick up Deus Ex: Human Revolution if you haven’t already. It’s one of the best RPGs in recent years, and an absolute must-play in my humble opinion. There’re more games on the way in the coming days, so if you’re not sold just yet keep your eye on it. I would like some isometric Tomb Raider titles to pop up, or perhaps some Final Fantasy love thrown in the mix. Either way, it’s a bundle you should definitely jump on. Unless you’re like me and own pretty much everything on the list already.